I have a love-hate relationship with Etsy. But, for the most part, I love it. 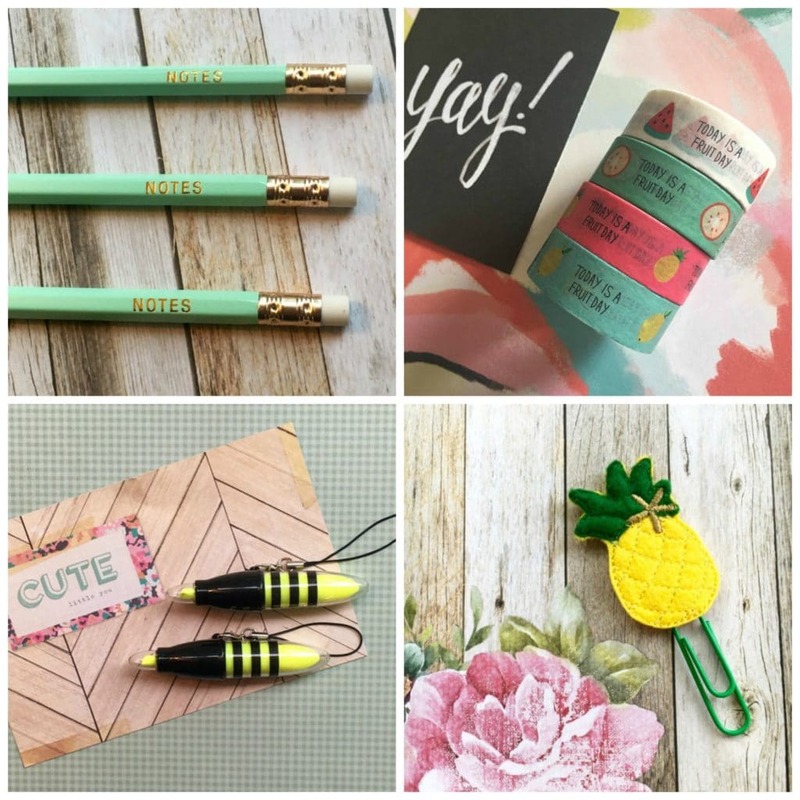 And I can’t get enough of these 10 Affordable Etsy Shops jam packed full of stationery supplies. Can we all agree that between the creation of Amazon and Etsy our lives are a whole lot better? And broker? There’s something about online shopping that is so fulfilling, it almost makes going to the store seem irrational. Well, except Costco. You have to go to Costco for the samples. When Amazon starts offering food samples I’ll stop renewing my membership. Until then, I’ll spend my days filling my browser history with thousands of online listings. I online window shop for EVERYTHING. Hence why I believe I am the expert on affordable Etsy shops. Do you really need a gel pen with crystal charm hanging from it? Absolutely, when it’s under $5! And what about a Pumpkin latte planner clip? Sure, add it to the cart. Prepare yourself for the most epic list of affordable Etsy shops to satisfy your creative spirit. I drool on my keyboard when I browse through this shop. They have everything! 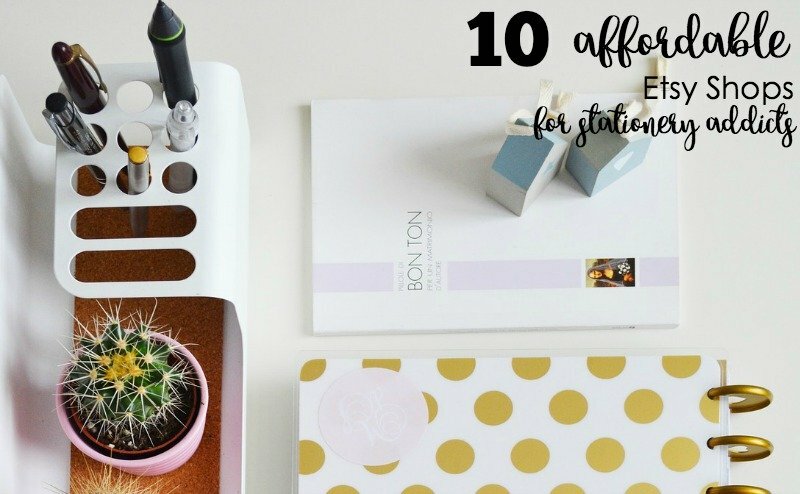 Stamps, sticky notes, notebooks, pens, washi tape, etc. You name it, they have it in bright beautiful colors! 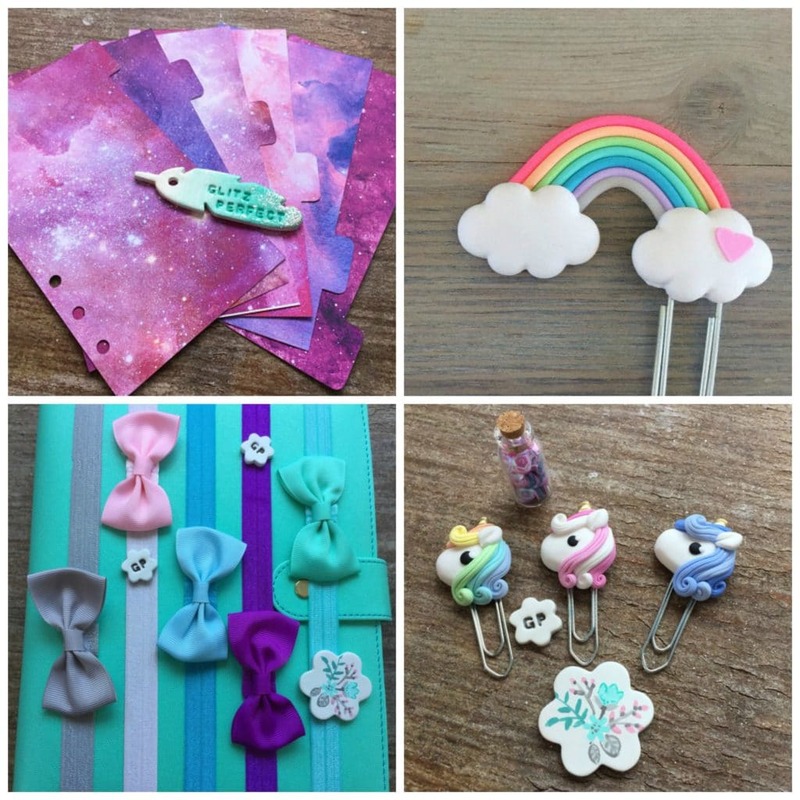 Glitz Perfect is the Etsy shop for you if you love planner accessories. The charms and paper clips are adorable. Everything is slightly over the top girly, and they are priced very fairly. For supply needs, Mighty Paper Shop is my go-to. They have pens and highlighters out the wazoo (I can’t believe wazoo is a word. I for sure thought my spell checker would ding me for that). But, they also have organization caddies, paper clips, stamp pads, notebooks, etc. So, pretty much all the things. All the things are here. Want to talk about swoon-worthy? This shop is eye candy. 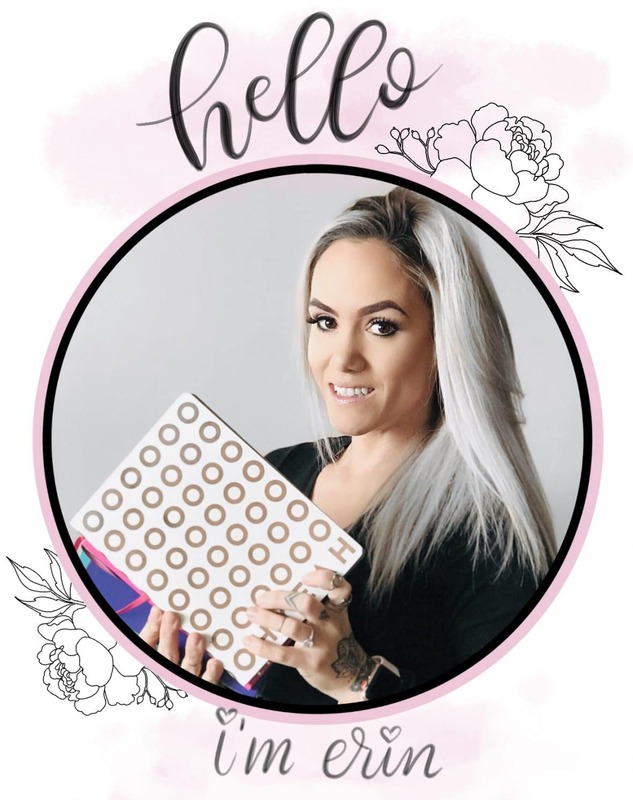 Forget good looking firefighter calendars, I just want all the glittery, pink, and pineapple stationery supplies. I don’t think I’m supposed to pick a favorite, but secretly this may be it. These guys are phenomenal. I got the chance to talk with Tawni through email, and she was kind enough to send me a whole box full of washi tape! 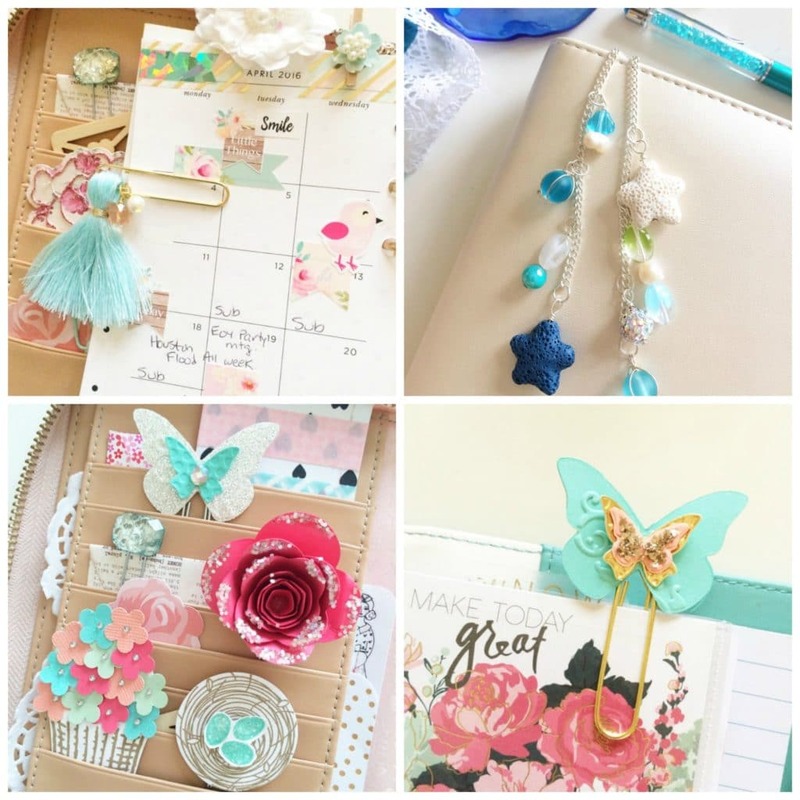 Their shop has almost 1500 5-Star ratings and has a huge variety of planner goods. 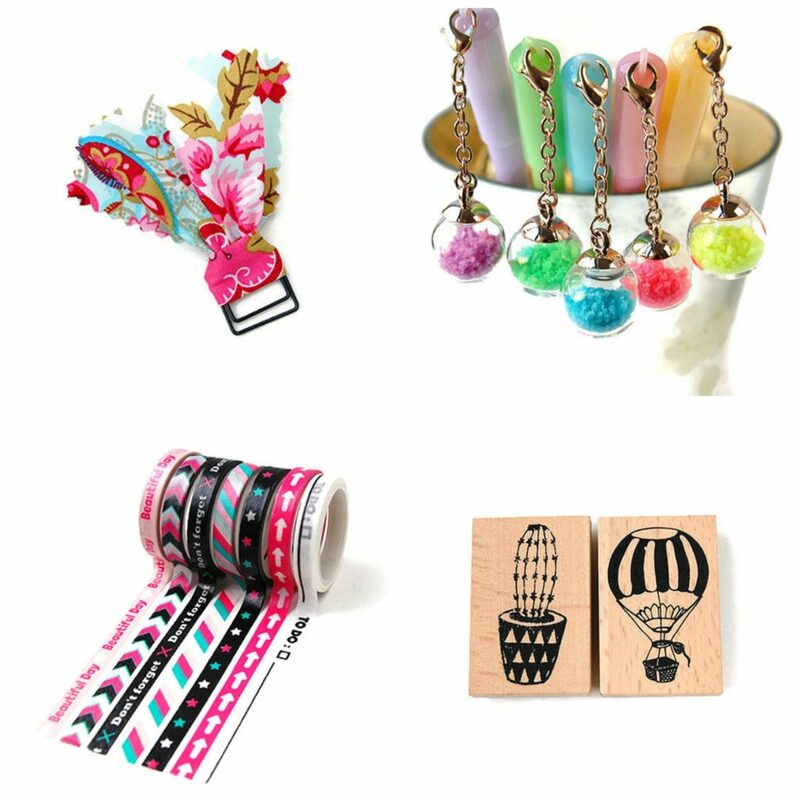 I instantaneously fell in love with the to-do list washi tape. It’s genius! This is a one-stop-shop for your stencil and sticker needs. 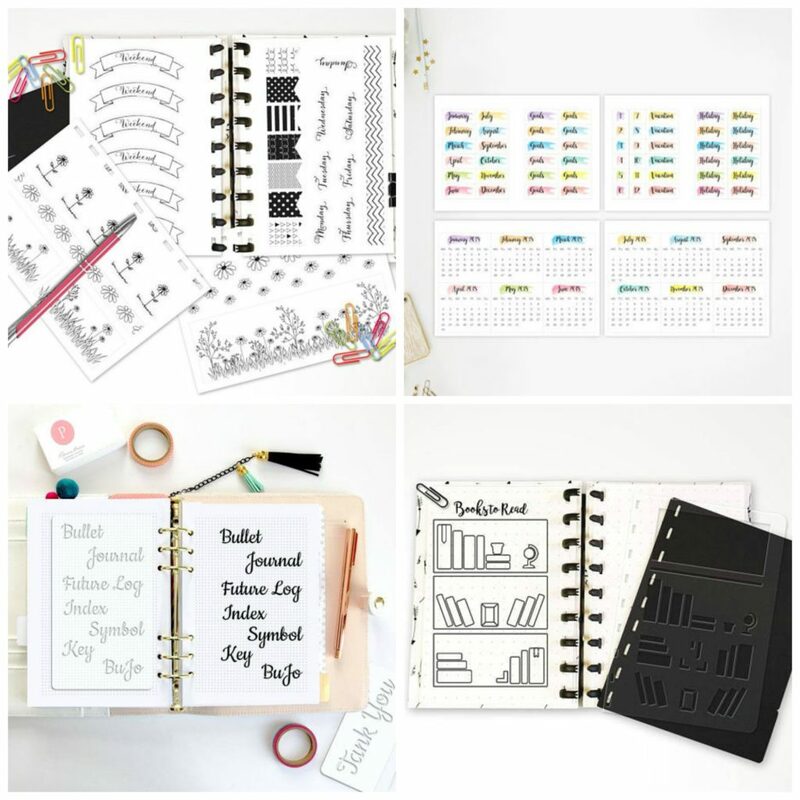 They have awesome mini calendar stickers, hand drawn floral doodle stickers, calligraphy stencils, and so much more greatness for your planner or bullet journal. It’s dreamy. Bands, bands, bands! 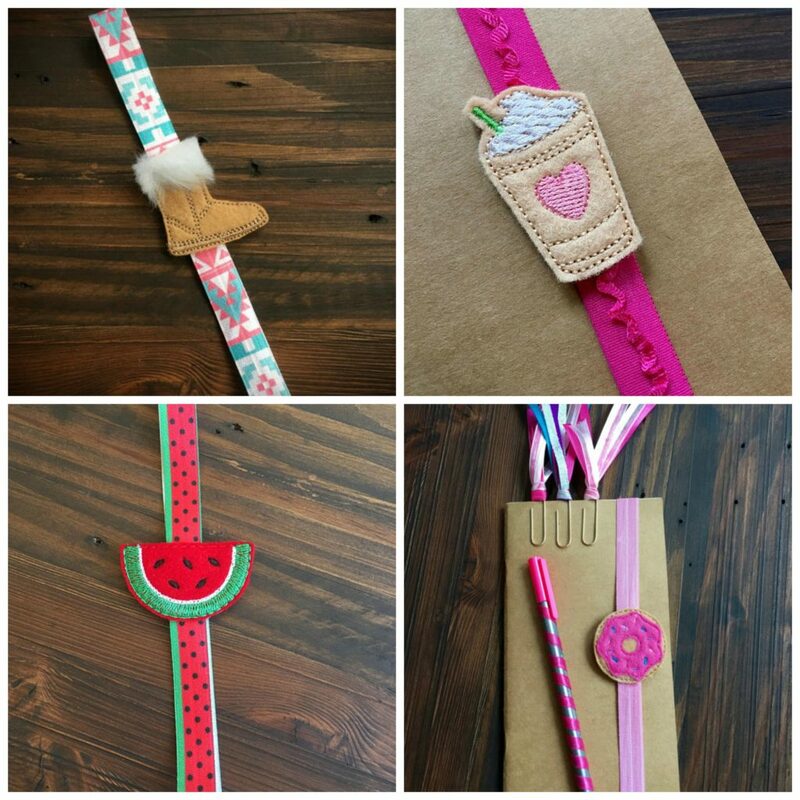 All about the planner bands! 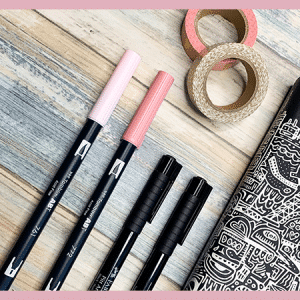 Even if your snazzy notebook already has an elastic band, you are going to want one of these planner bands. Plus, everything in this shop is extremely affordable. Perfect for gift ideas. Obviously, it’s called Washi Station. 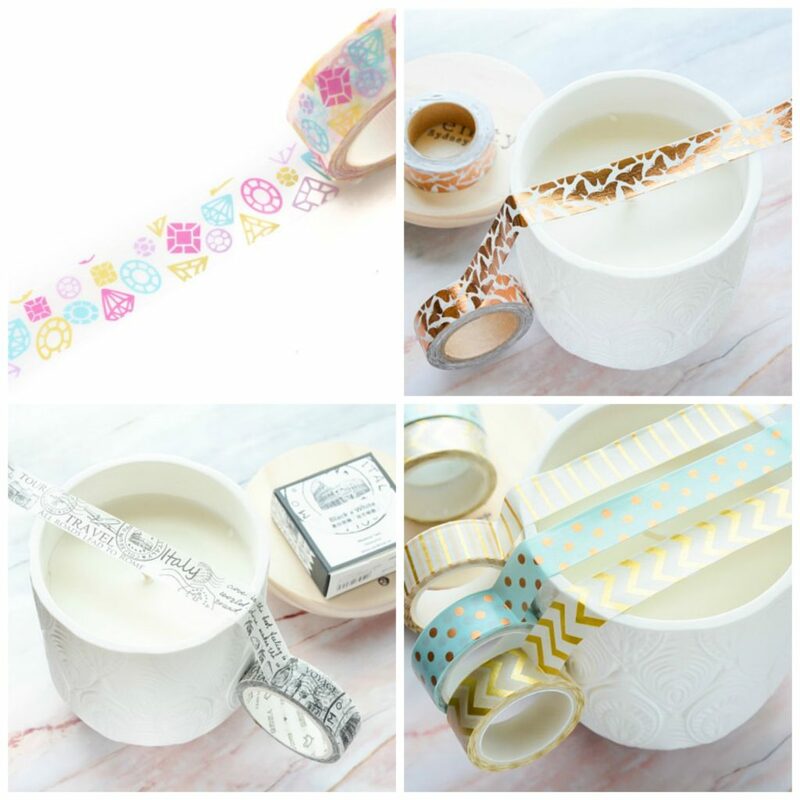 So obviously, it has awesome washi tape. 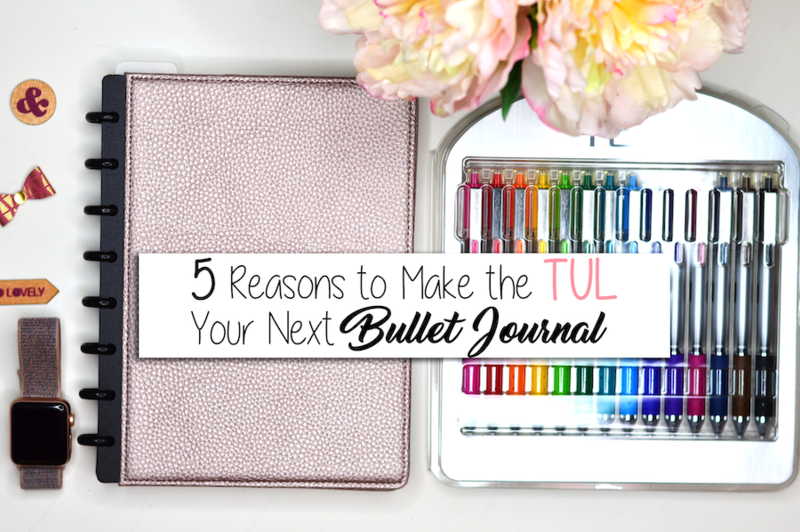 So, get your wallet ready and make room in your craft drawer. This shop is slightly addicting. 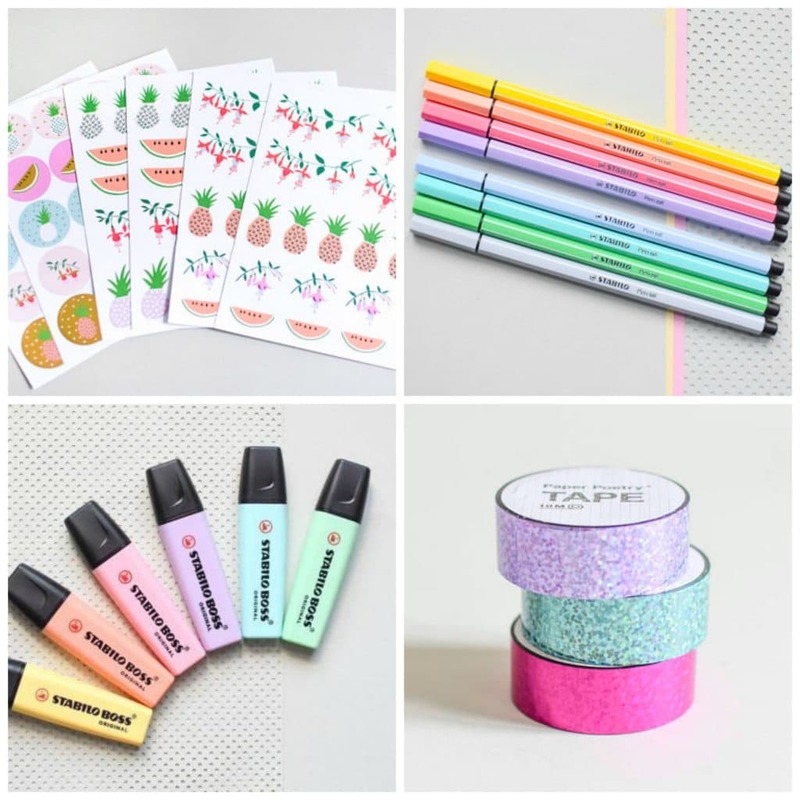 This novelty stationery Etsy shop is aesthetically pleasing and has tons of non-essential stationery supplies that you have to own. 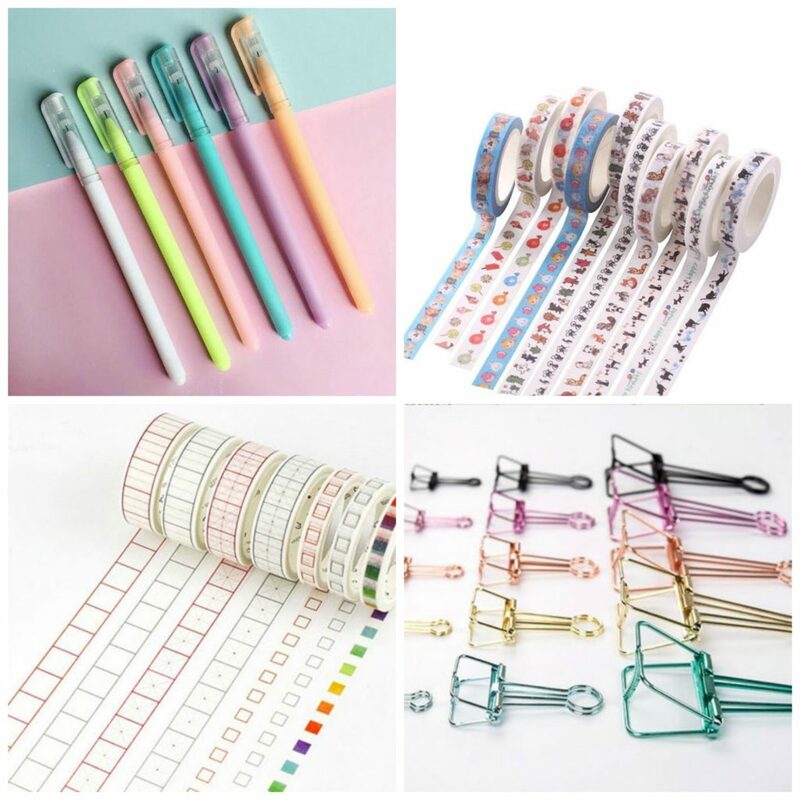 I know you understand me if you’re a true stationery addict. So many pretty charms and sparkles. So much girly goodness. 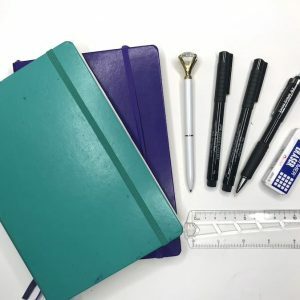 If you have a traveler’s notebook that you want to deck out with the prettiest accessories, check out this shop. 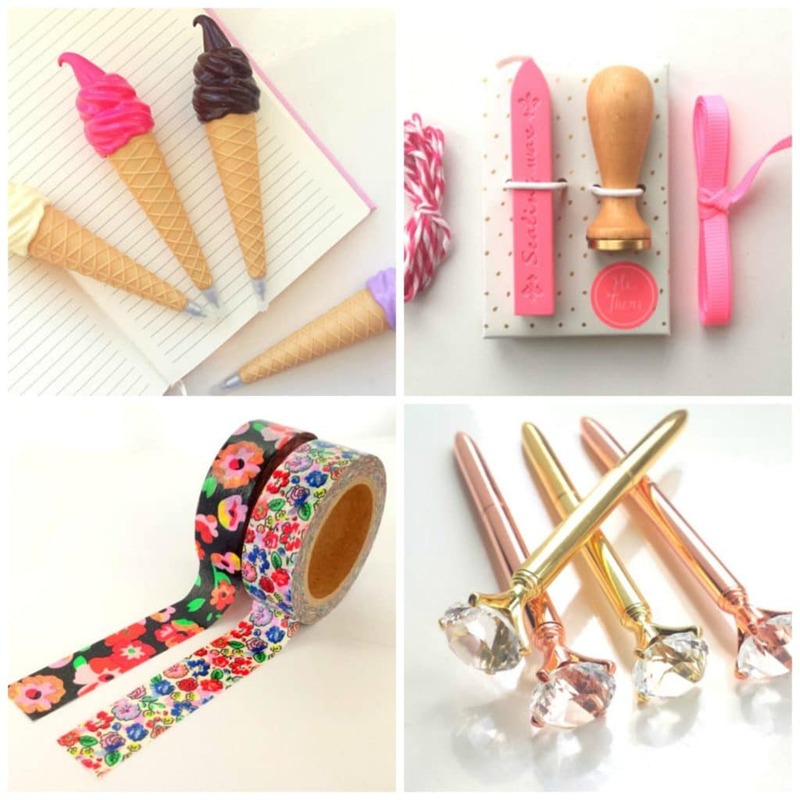 What’s on your wishlist after looking through these shops? Let me know in the comments below.